I received a complimentary Kona Kase to review as a participant in a Fitfluential campaign. All opinions are my own. This is not a compensated post. You may recall from my first Kona Kase review that while I liked some of the products in my June Kase, I did not feel overall that the $15 price provide me a good value. I noticed a lack of variety (four bars!) and also felt the contents were geared toward endurance athletes (and I am surely not one). One of the founders, Taylor, sent out an email to the Fitfluential Ambassadors who participated in the campaign, asking if we wanted another Kase (July) to review. Of course my answer was yes – why not?! As always the product-listing card that comes with each Kase is appreciated! 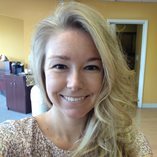 Though I still didn’t find a use for every product (some were still geared towards endurance athletes, so I gave those to a co-worker who loves biking), I certainly was more satisfied this time around with the amount of products I COULD actually see myself using, along with the variety. These are the items I gave to my co-worker…I don’t do workouts long enough to require use of this stuff! 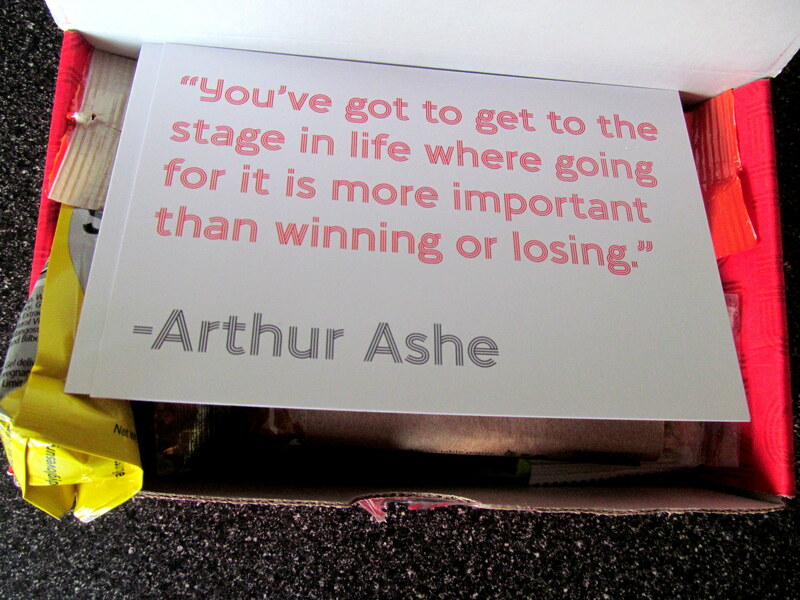 I always like the inspirational quotes included with each box too. 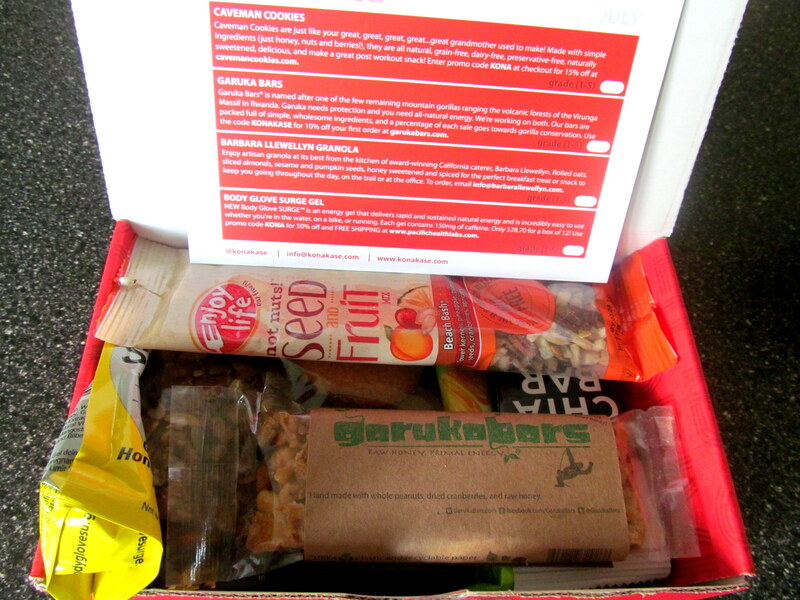 Very appropriate for a healthy-eats food box service. First let’s start with the bars. Only two just time! I am not a big chia seed fan but I’m excited to try it in bar form. The Health Warrior Chia Bar is only 100 calories too, making it an ideal after-dinner snack when I just want something to munch on. 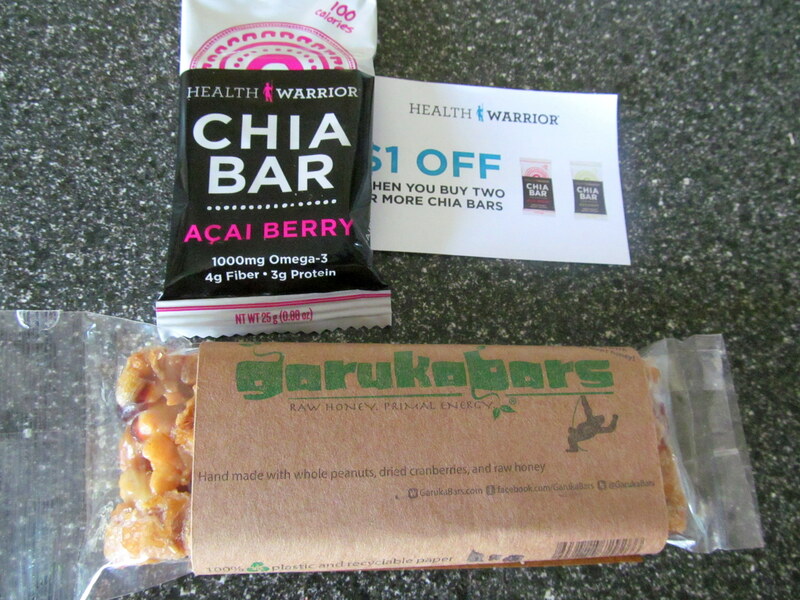 I’m way more excited though to try the Garuka Bar. It looks so hearty, and is made with Vermont honey! 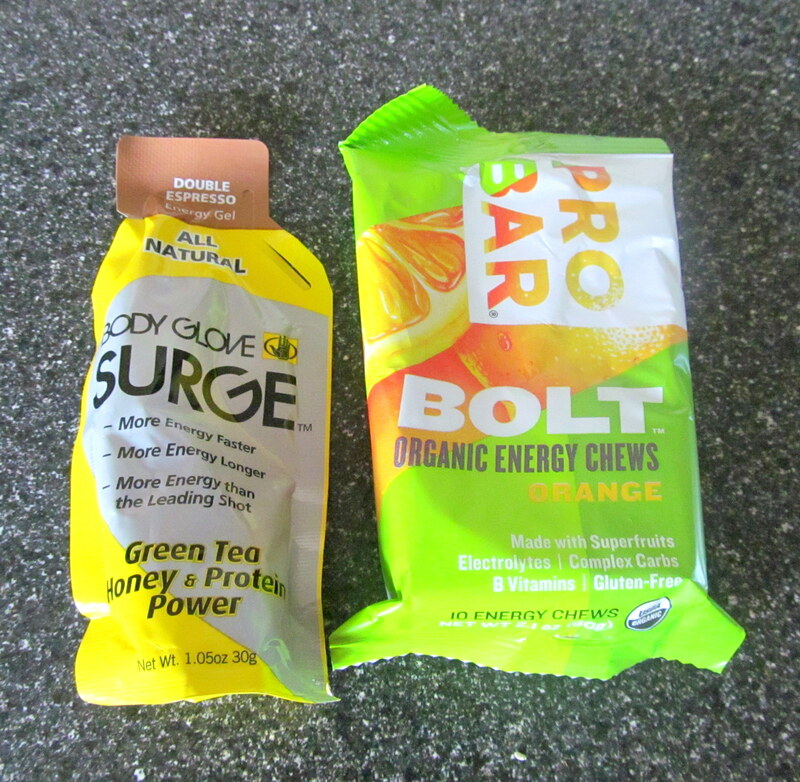 My favorite products from the box fell into the same product category – let’s call it trail mixes. I was in heaven mixing these into my go-to evening snacks of plain Chobani or sugar-free Jello chocolate pudding. 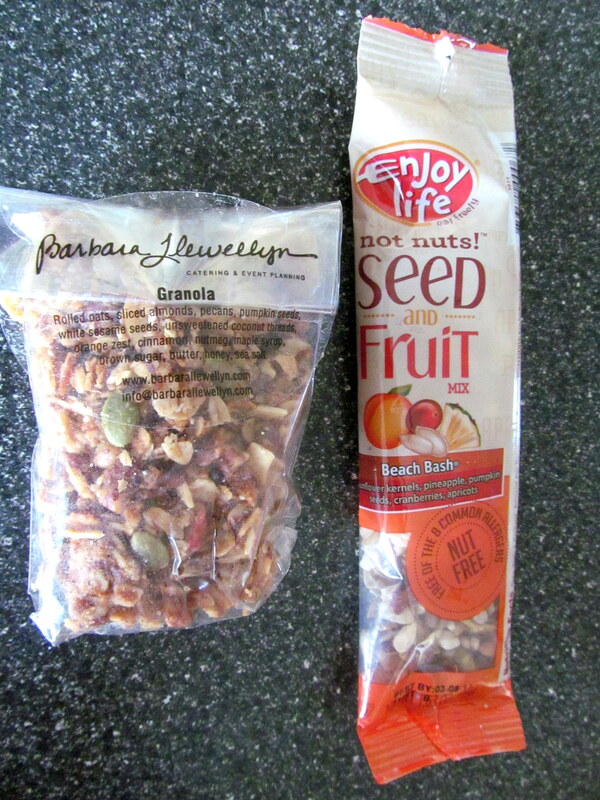 I think the Barbara Llewellyn Granola (made my an accomplished caterer) was my favorite, but I loved the Enjoy Life Seed & Fruit Mix too. I like that it’s a nut-free trail mix option! I haven’t tried the Caveman Cookies yet but love how soft they feel! And their small size, individually packaged to satisfy a little sweet tooth. The name comes from the fact that they are simple and made with back-to-basics ingredients. 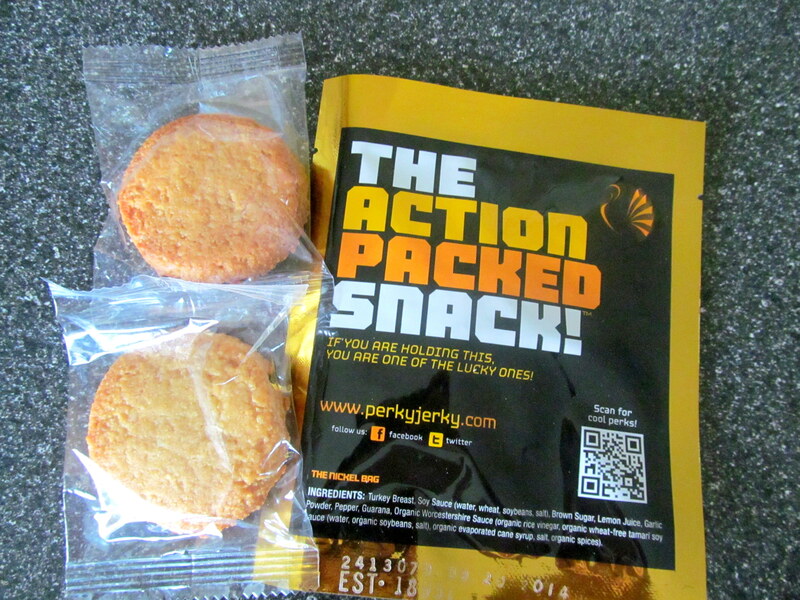 The Perky Jerky was actually the first product from this Kase that I tried – I opened it while craving something small, so I decided to try the turkey jerky immediately. SO delish! It totally reminded me of something Maria would enjoy and I immediately sent her a picture. I definitely think that if every Kase had the same variety as this one (or better yet no endurance athlete products, but given the premise of Kona Kase that seems to be an unreasonable request) I’d be more likely to pay $15 for it monthly. I still don’t think I would just because as a blogger I already receive lots of snack samples and seem to constantly have too many of them in my pantry (not that I’m complaining). But for the athletic foodie, I think Kona Kase is worth a shot! Enter code GIFTSUMMER now til 9/1 to get $5 off your order! Which product would you have wanted to try most? Have you tried any of them already?